DeMark Home Ontario Inc is HRAI certified, customer focused company that provides high quality HVAC products and services to residential customers in Ontario. 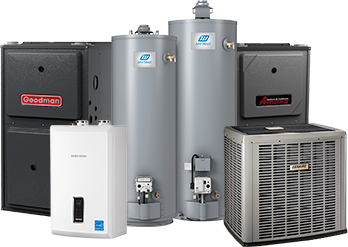 We are locally owned and operated company who strives to provide customers with the best furnace, air conditioning, hot water heater and tankless service in the industry. 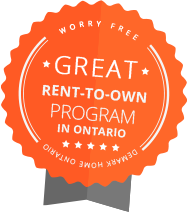 We offer the highest quality products for rent to own, finance or purchase at the most competitive prices. We go above and beyond in everything we do so our customers can enjoy a more comfortable home. Our team of highly trained and licensed professionals help thousands of customers to select and install the most reliable and efficient equipment that is right for their homes year round. With a wide selection of quality brand products and service plans, homeowners receive information on how to select the best Energy Efficient appliances that qualify for Government Incentives and Rebates. We believe that every home deserves comfort, reliability and value while preserving natural resources. DeMark Home Ontario servicing area for furnaces, air conditioners, tankless and hot water heaters includes: Toronto, Etobicoke, Richmond Hill, Brampton, Mississauga, Scarborough, Ajax, Pickering, Oshawa, Vaughan, Markham, Aurora, Newmarket, Port Perry, Ottawa, Barrie, Niagara Falls, St. Catharines,Welland and more. For our full servicing area please click here. 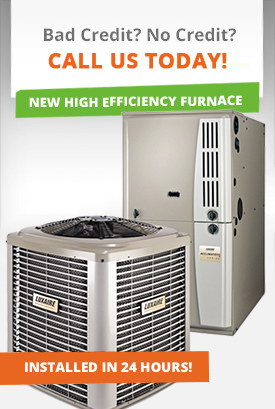 Welcome to DeMark Home Ontario Inc your HVAC heating and cooling expert in Toronto, GTA and Ontario. We provide the best services in furnace, air conditioner, tankless and hot water heater installations, upgrades, repairs and maintenance by highly experienced and licensed professionals. You can now rent, finance or purchase High Efficiency furnace, air conditioner and water heater and enjoy the comfort of your home. 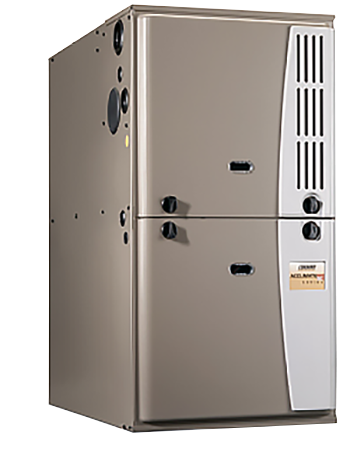 High efficiency furnace sale, rental and maintenance service. 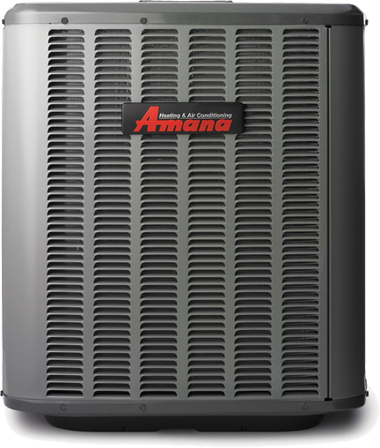 Buy, rent or finance your new high efficiency air conditioner. 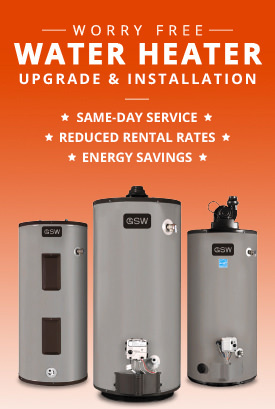 Worry-free upgrade of your old hot water heater to a new model. Our team of professionals not only focuses on assisting customers in selecting the most efficient and reliable service for their homes but also providing customers with an educated response on Government Programs and Rebates, Energy Saving Tips and Tools. We are here to provide homeowners across Ontario with value, efficiency, reliability and to help you save money and preserve our natural resources. 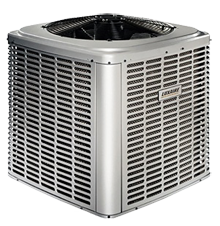 DeMark Home Ontario servicing area for HVAC-furnaces, air conditioners, hot water heaters, tankless units includes: Toronto, GTA, Vaughan, Mississauga, Markham, Scarborough, Milton, Burlington, Niagara Falls, Oshawa, Pickering, Ajax, Aurora, Newmarket, Barrie and more. For our full servicing area please click here.